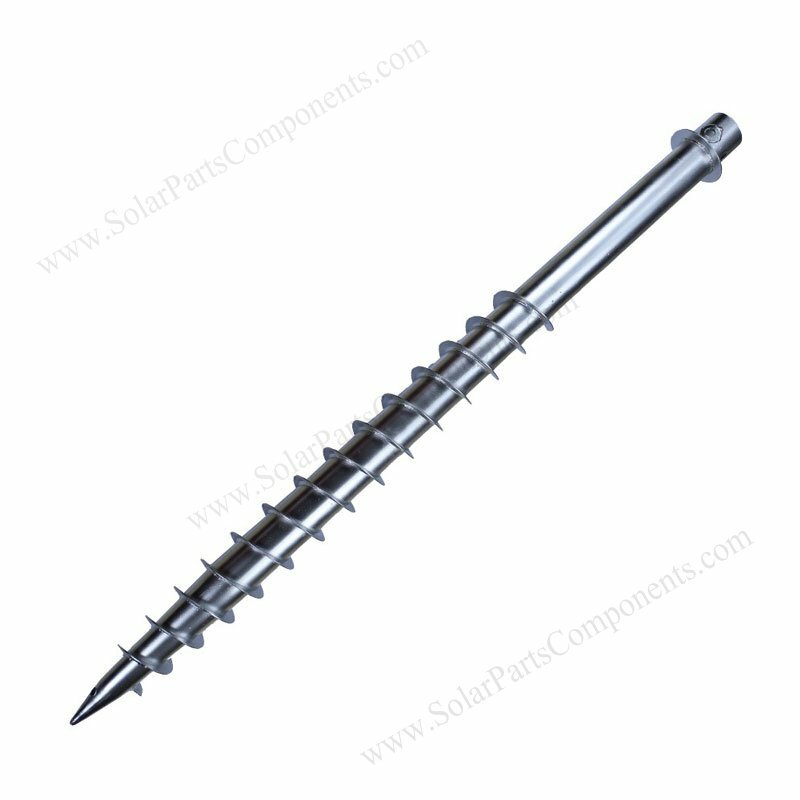 Wholesale solar parts,components and solar panel kits, factory direct ! 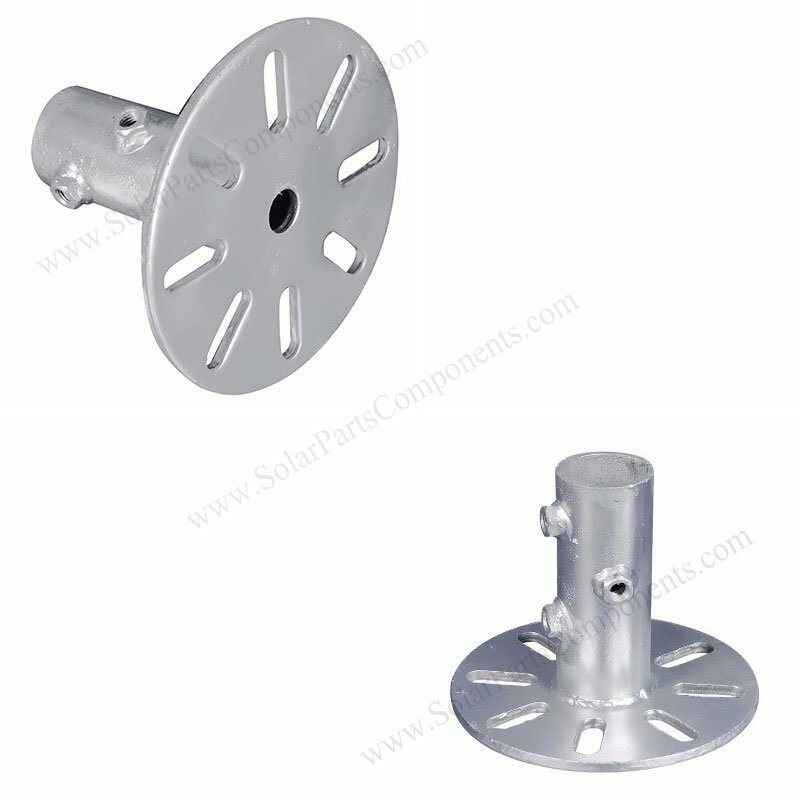 Our solar products are widely applied to residential, commercial or industrial application. 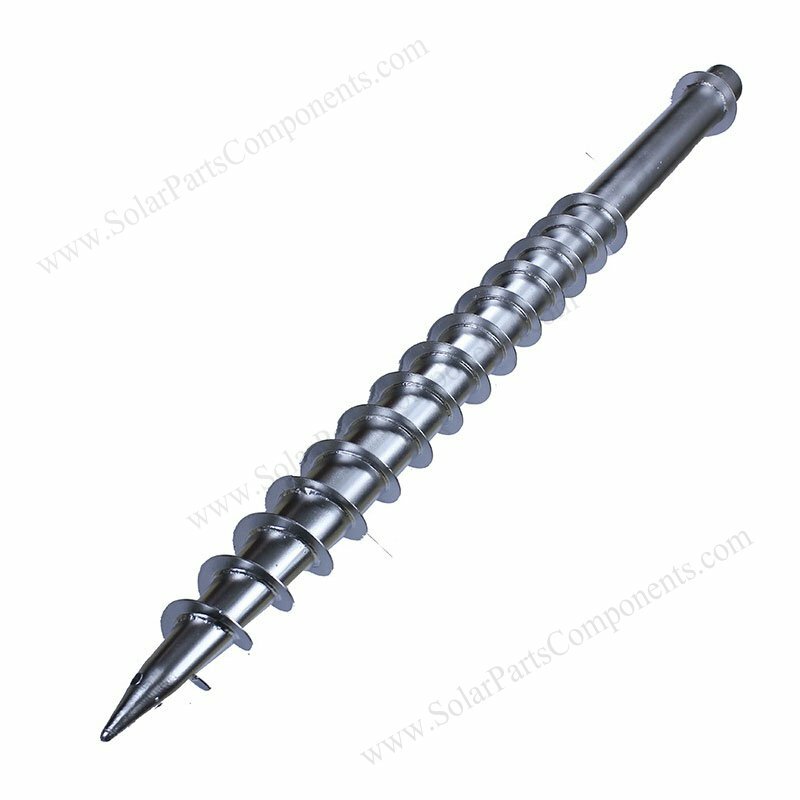 Making our unique earth GREEN is everybody’s obligation, we believe renewable solar powered industry will play a important role like other clean power solutions. 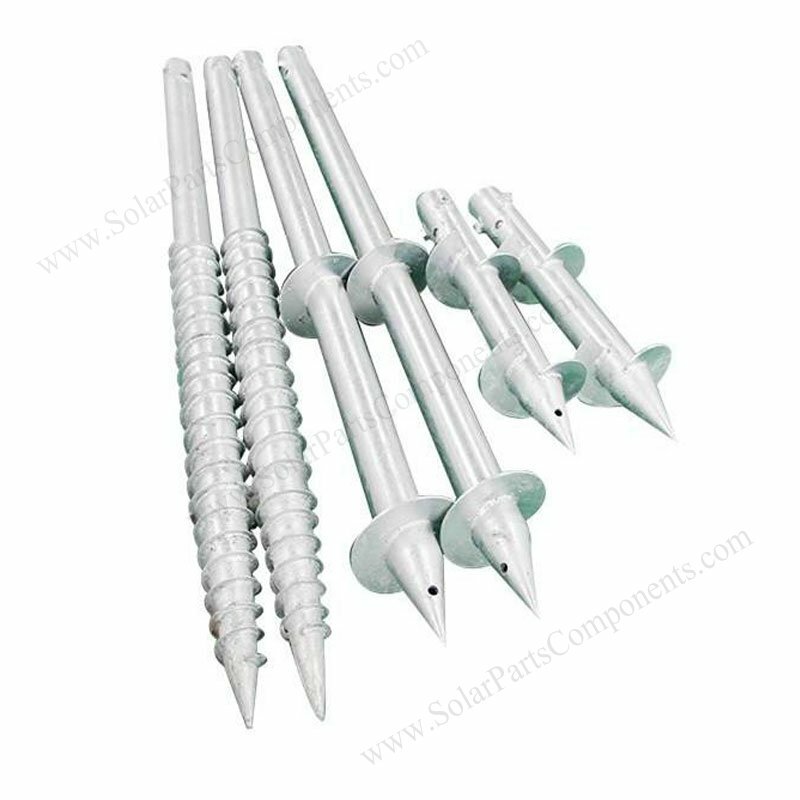 Our enthusiastic professional team will help you installing solar panels to your roof, ground, carport … You also can get useful information you need here. 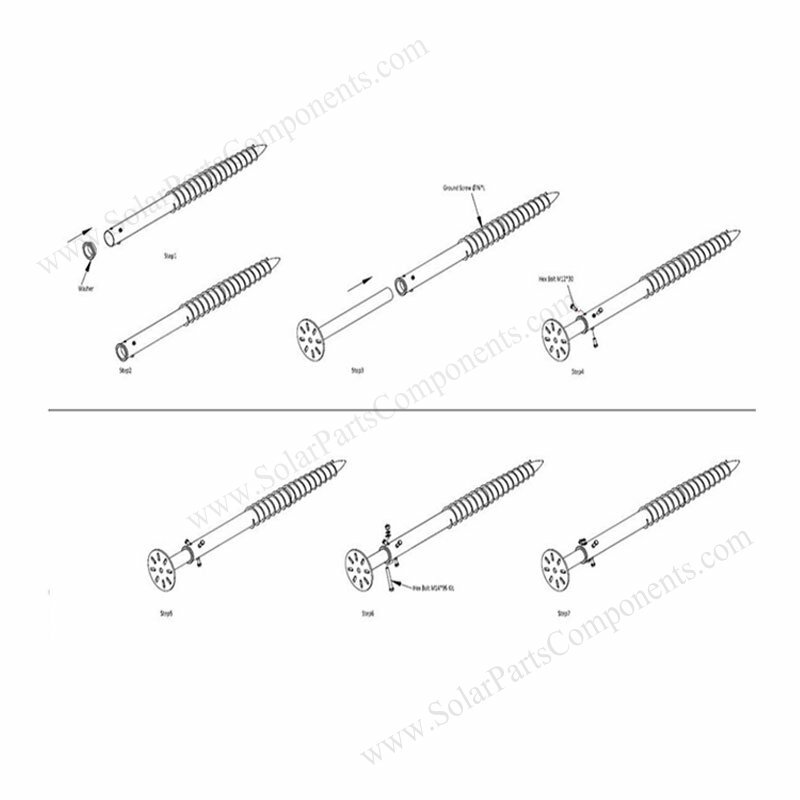 solar parts and components can fast deliver and pre-assembled in our workshop . 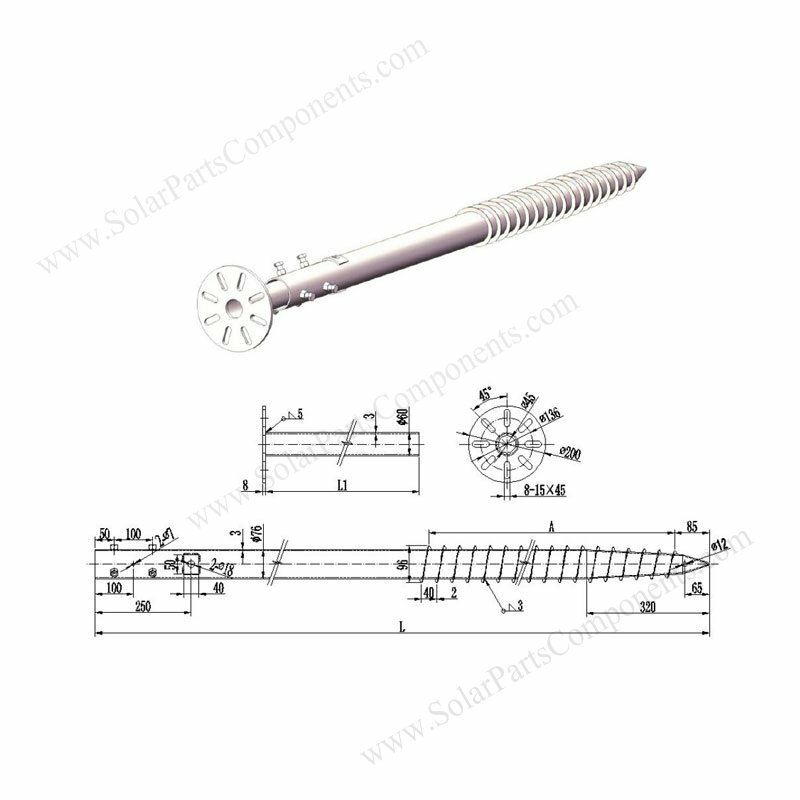 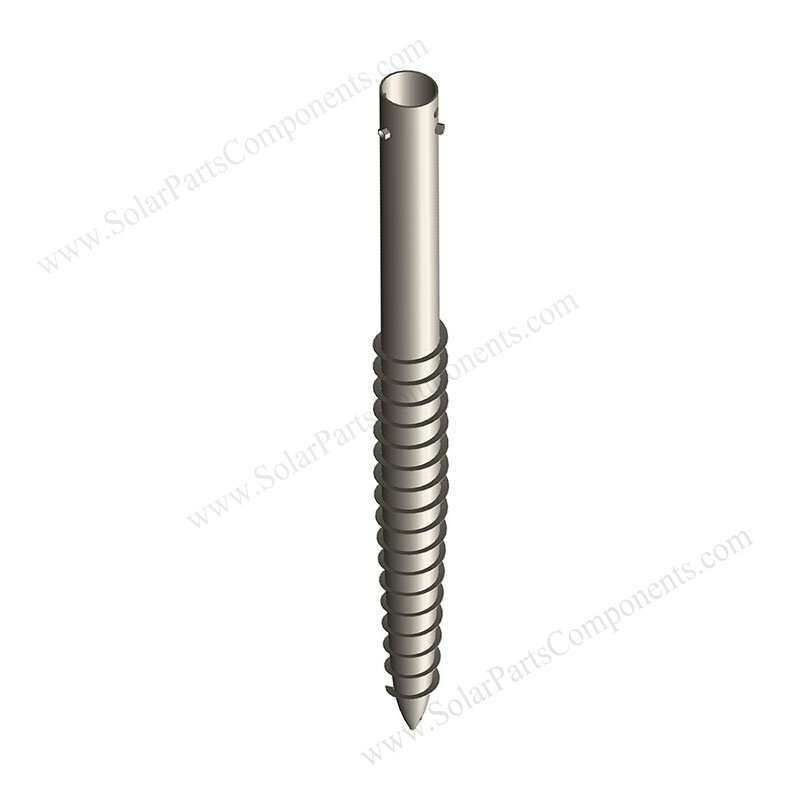 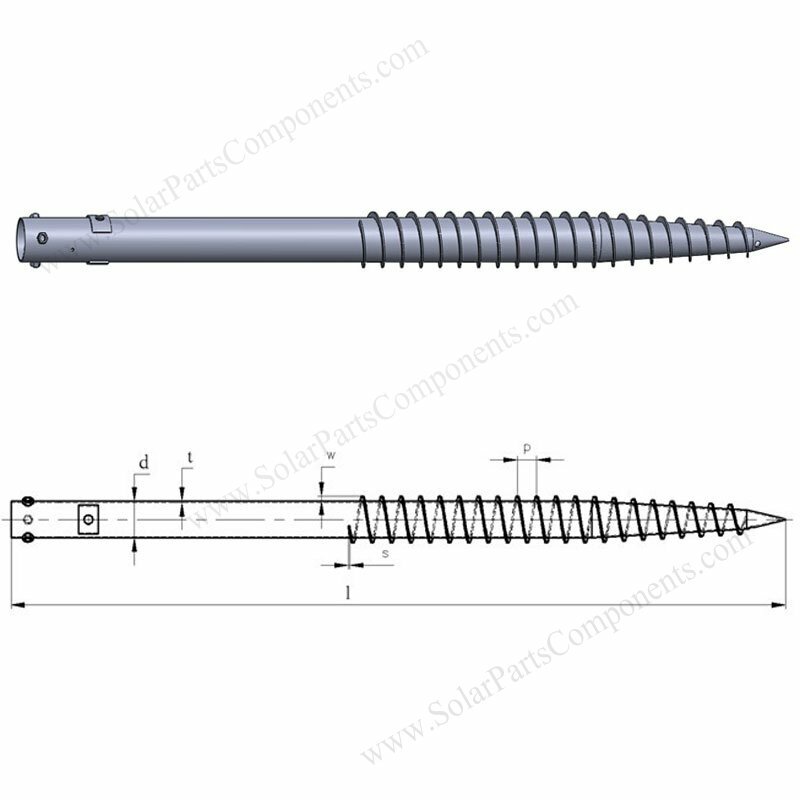 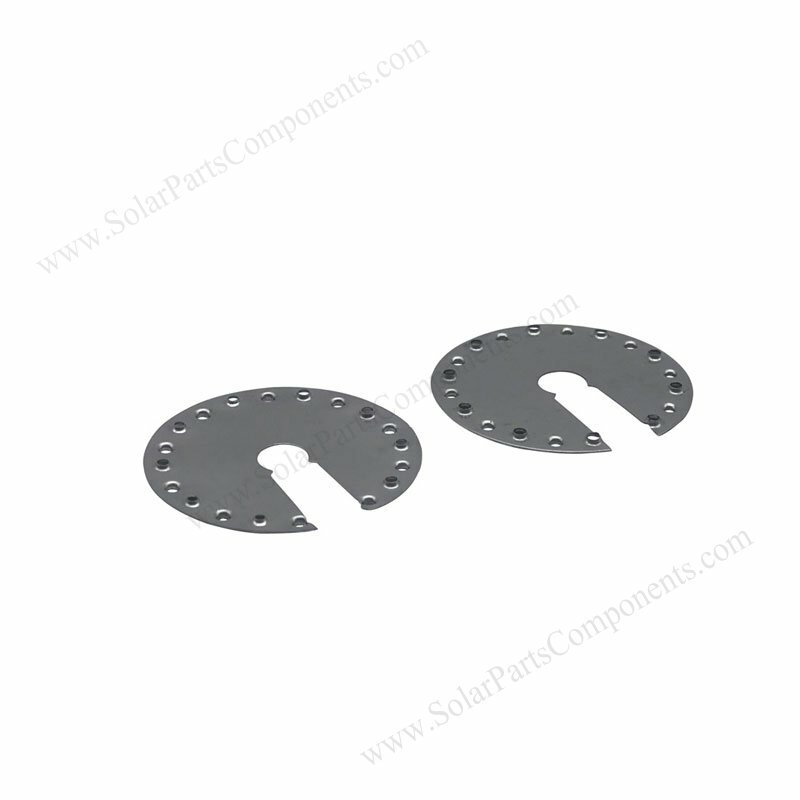 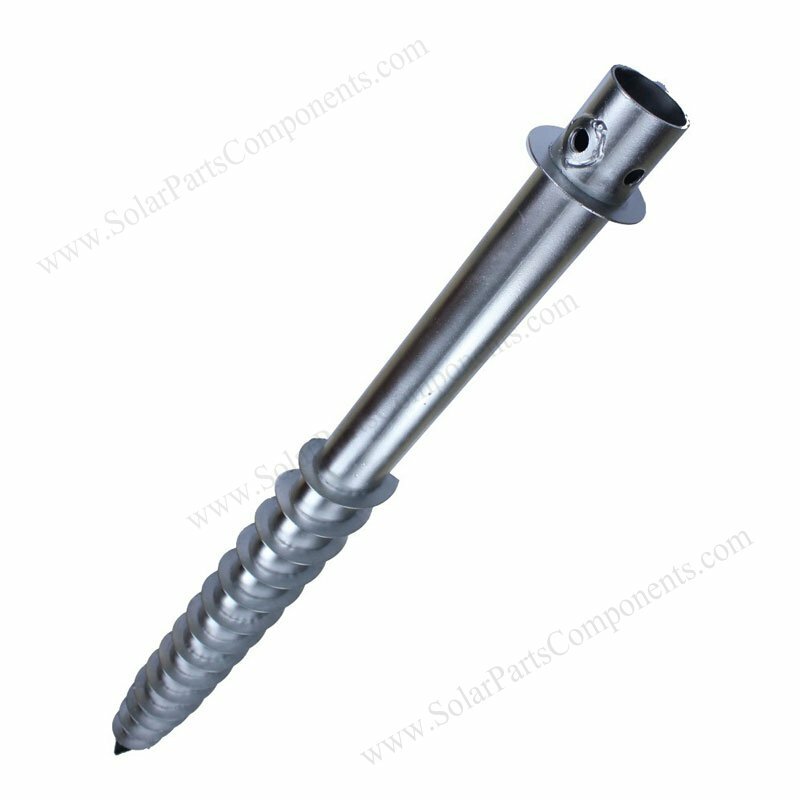 www.SolarPartsComponents.com is one-stop-shop for all your solar products requirements. 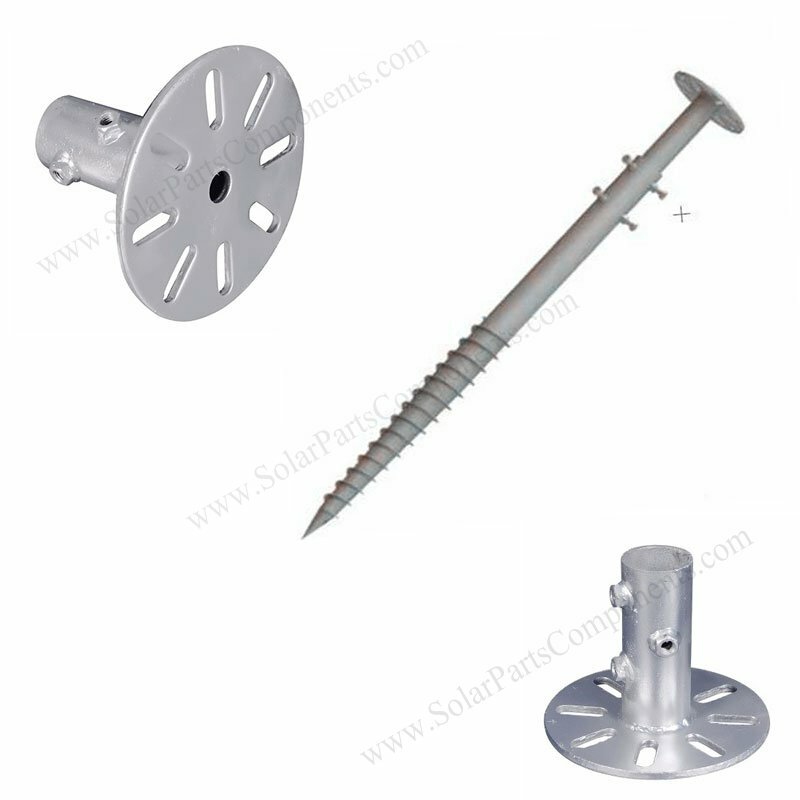 Make our Solar Products green. 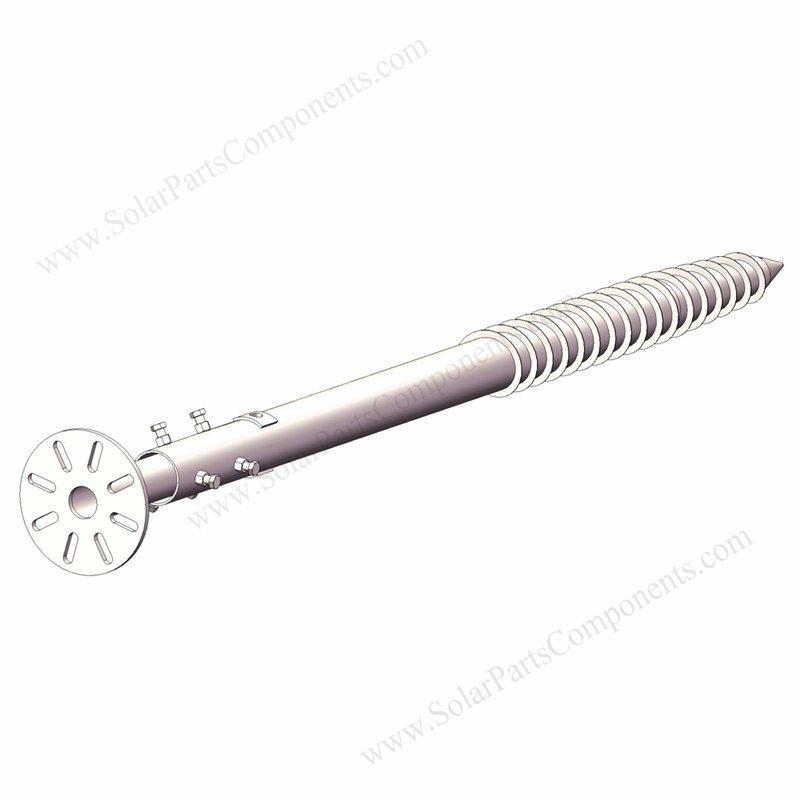 To be a famous and reliable brand in SOLAR industry – ” SPC ” .